Hotel Rooms at the Marriott Marquis: A special room rate of $339 plus applicable taxes is available at the Marriott Marquis. Online reservations: click here. Call 877-303-0104 or 212-398-1900 and mention Fundraising Day in NY. This reduced rate is valid through 5/30/2019 or while rooms are still available. Fatima Shama is the executive director of The Fresh Air Fund, the 140 year-old nonprofit agency that provides free summer experiences for New York City children from low-income communities through summer camps and a host families program in rural and suburban communities along the East Coast and Southern Canada, and provides year-round leadership and educational programs. Ms. Shama served in Mayor Michael R. Bloomberg’s administration as the commissioner of the NYC Mayor’s Office of Immigrant Affairs from 2009 through 2013. From 2007 through 2009, she served as Mayor’s senior education policy advisor, and in 2006, when Ms. Shama joined Mayor Bloomberg’s office, she worked on a special initiative on the intersection between health care, language access, and literacy. 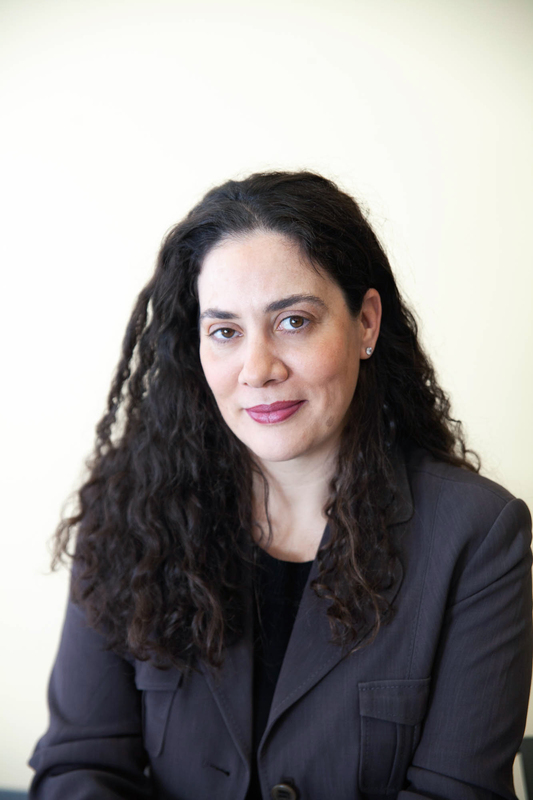 Immediately after the administration and prior to joining The Fund, Ms. Shama served on the senior team at Maimonides Medical Center in Brooklyn, New York overseeing their External Affairs department and special projects. Ms. Shama serves as a Trustee on the New York Foundation board, on the Board of Coro Leadership New York, and the New York Immigration Coalition. It has come to our attention that fraudulent companies are offering for sale our registration lists and individual attendee data, as well as reaching out under the guise of working with FRDNY. These companies are not affiliated with FRDNY in any way and are attempting to obtain your personal information and credit card numbers in exchange for an excel document. We do not know what contact list they are actually attempting to sell, but we guarantee it is not the actual FRDNY attendee list. If you ever receive any communication regarding FRDNY and have questions as to its legitimacy, please feel free to contact us at frdny@nycafp.org.